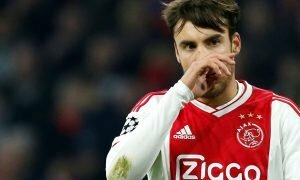 If these two players don't start performing Emery must sell them | The Transfer Tavern | News, breakdown and analysis on all things football! It’s been a tough start for Spaniard Unai Emery. First up, came Guardiola’s unstoppable Manchester City side, before travelling to South-West London to take on Chelsea. Losing, albeit at the Emirates, to Manchester City is understandable. The way Guardiola’s side dominate the ball and create space is incredibly hard to deal with. 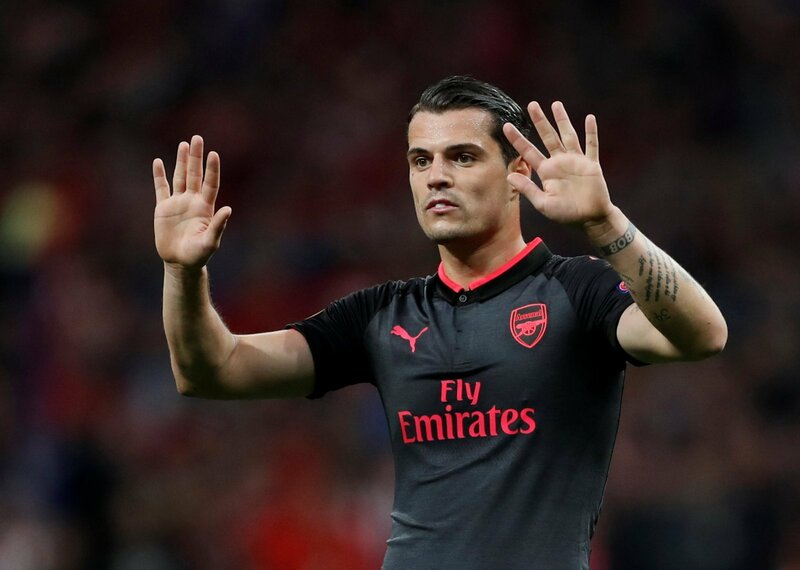 Emery’s side will be disappointed they didn’t manage to recover for a draw at Stamford Bridge, after coming back from 2-0 down to level. The signs are that Arsenal do look a dangerous attacking unit. However, defensively, questions remain at the Emirates outfit. The game against Chelsea was very end-to-end and Arsenal looked like they were always at risk of conceding. The Arsenal pace-merchant is dangerous going forward, but defensively he leaves a lot to be desired. 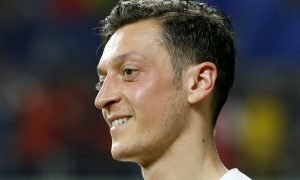 He simply has to improve defensively if he wants to stay with the North London club. Too often against Chelsea, he was exposed defensively. This often comes from being out of position – as he is such an attacking minded player. The 23-year-old full-back has now reached an age where he must mature, and read the game better. The Swiss is undoubtedly a top level footballer. 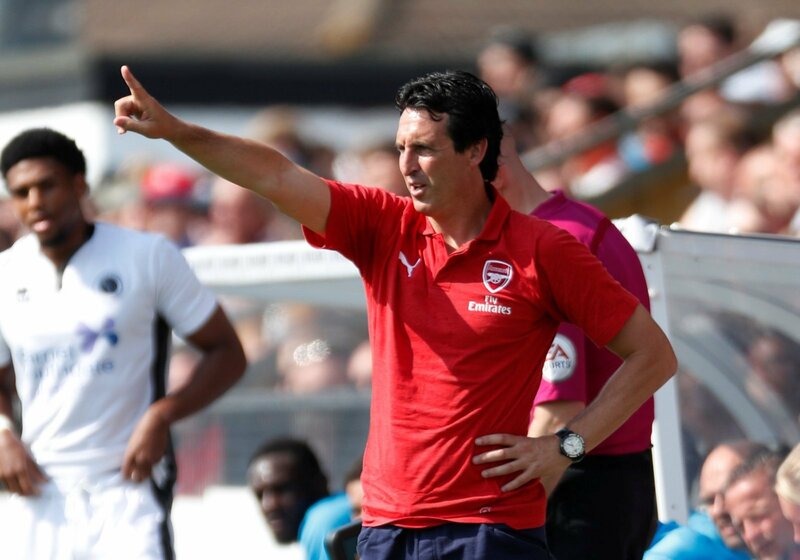 However, his first couple of games will have done little to inspire faith in the Emirates outfit or Unai Emery himself. The midfielder simply gives the ball away too much. His misplaced passes often disrupt the rhythm of Arsenal’s attacks and leads to them being exposed at the back. 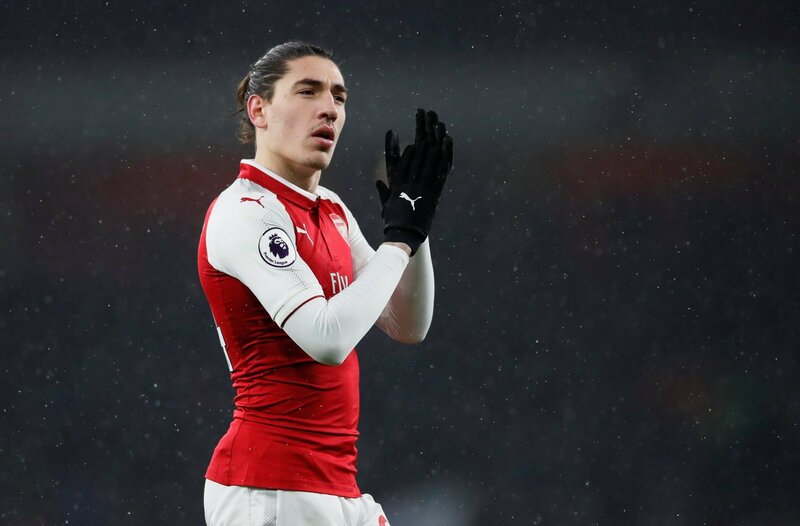 If he can’t become more composed and controlled on the ball, as well as becoming more consistent, Unai Emery needs to seriously consider selling the player in January.